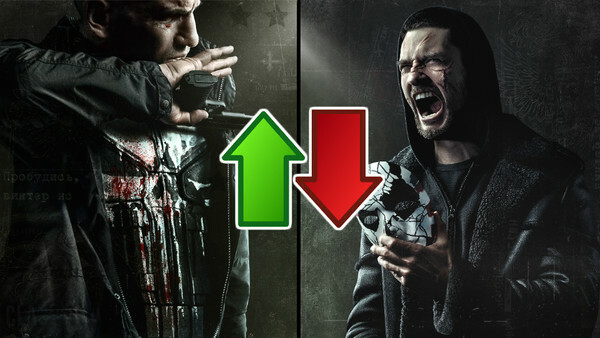 Netflix welcomes back Frank, but how does The Punisher fare? It's quite fitting that The Punisher has a skull emblazoned on his chest because, as the show returns to Netflix, it feels like a dead series walking. The streaming service has already cancelled three of its Marvel series - Daredevil, Luke Cage, and Iron Fist - and it seems like canning The Punisher is a mere formality. Still, at least it has the chance to go out with a real bang. After the excellent first season concluded in brutal, stunning fashion with Frank (Jon Bernthal) destroying the face of his friend-turned-foe Billy Russo, the stage was set for a gripping conflict between the two former Marines and best buds. 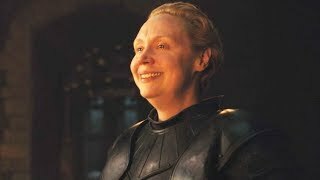 Other familiar faces are back as well, including Amber Rose Revah's Dinah Madani and Jason R. Moore's Curtis Hoyle, while Daredevil's Karen Page (Deborah Ann Woll) and Brett Mahoney (Royce Johnson) help pay a small nod to the wider Netflix MCU. In addition to that is Season 2's new villain, John Pilgrim, a Christian fundamentalist who dishes out as much violence as the show's titular character. Then there's Amy, a mysterious girl who Frank takes under his care and attempts to protect throughout the season. So, this is the setup for The Punisher Season 2, and what might be its final season too, but does it manage to deliver justice?